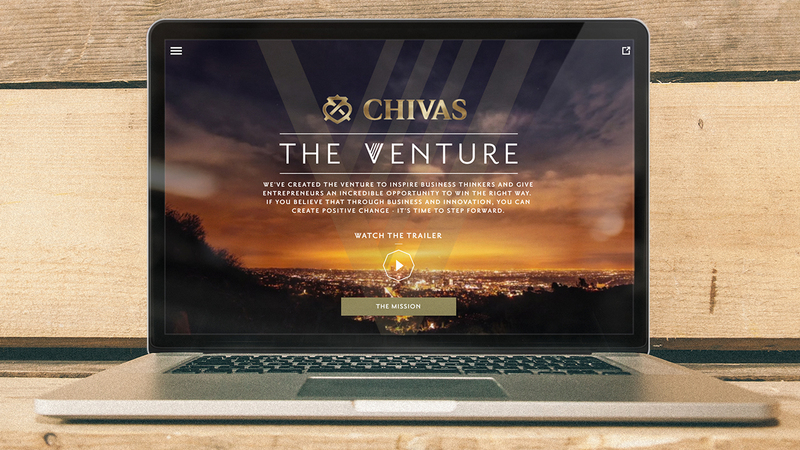 Chivas tasked AnalogFolk with building the online presence for 'The Venture' initiative. The Venture is a global competition and campaign intended to promote the cause of social entrepreneurship. Resposive application, localised into 4 latin languages. Built upon the Symfony2 PHP framework with a phased release across 14 markets over 6 months. In addition to an entirely custom front-end, the application included a multi-user admin system to moderate the competition and manage regular content updates. A blogging tool was added to the scope part-way through the build. Hosting was managed via Rackspace with Level3 provding caching. Developers worked on Vagrant boxes, builds used Jenkins and deployments were scripted using Capistrano. I was contracted as the Head of Development for the agency at the time, but when a CTO was hired and the team grew I took on full-time technical leadership of this project.